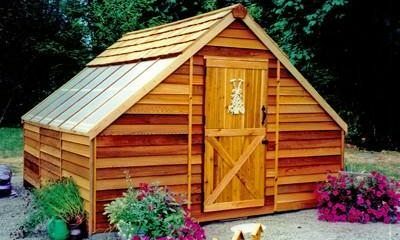 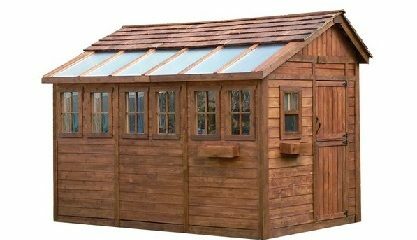 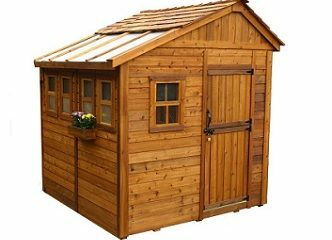 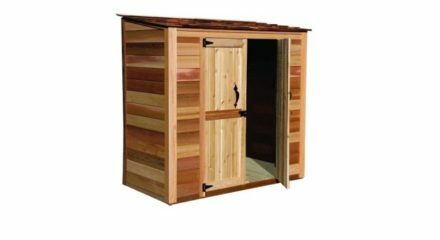 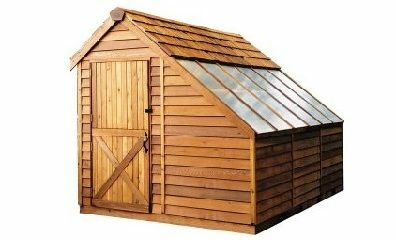 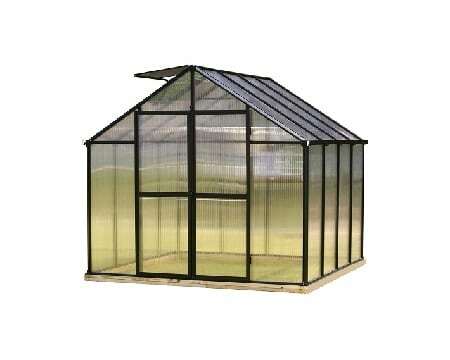 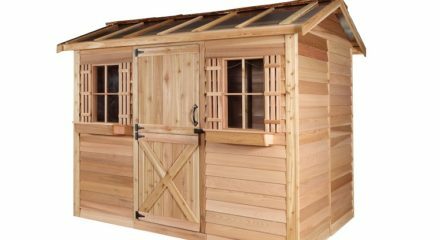 Our Wood Sheds are made of Western Red Cedar are beautiful accompaniments to any backyard. 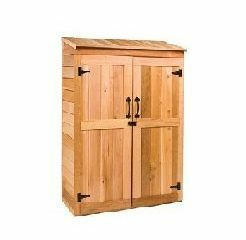 These cedar wood products are pre-cut and panelized for quick, easy assembly and combine style and functionality for all of your storage and work space needs. 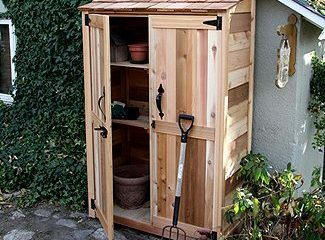 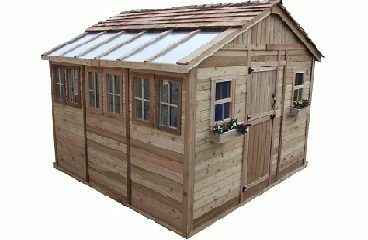 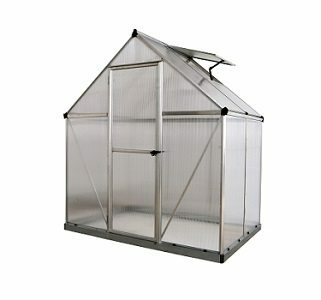 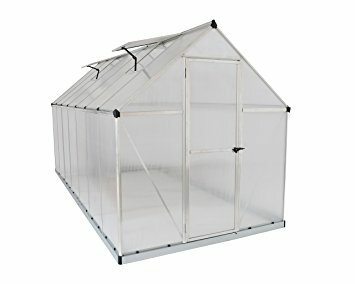 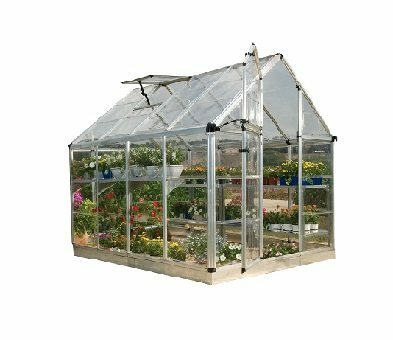 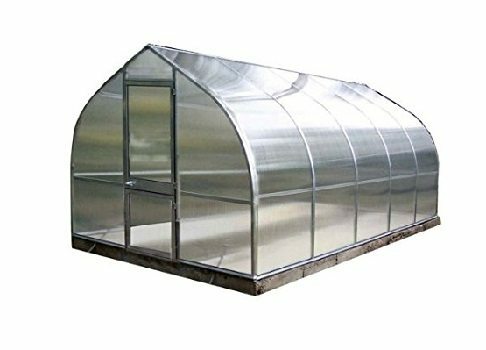 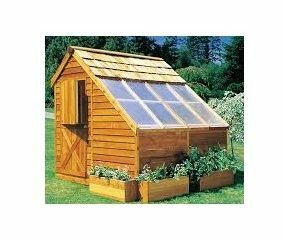 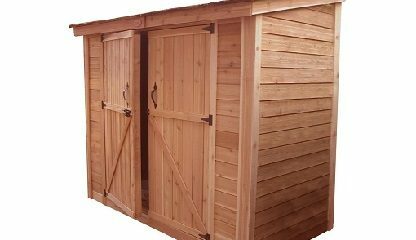 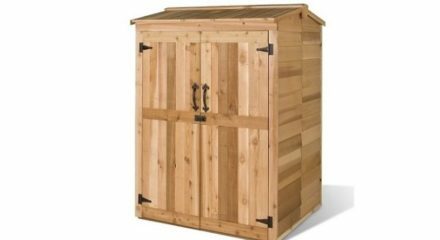 For customers who need a little extra storage our sheds provide an elegant solution for your gardening tools and supplies.